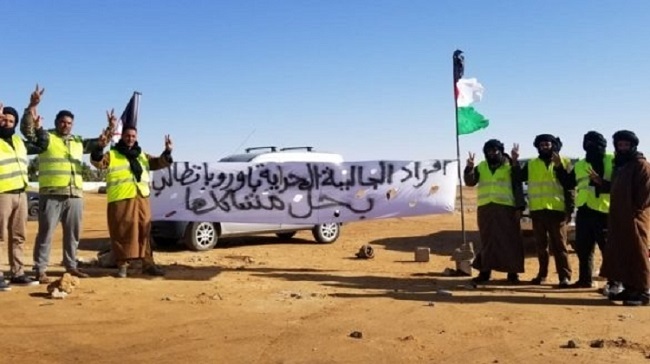 Yellow vests-inspired Tindouf residents speak up against Algeria’s restrictive policies, calling on the international community to intervene. 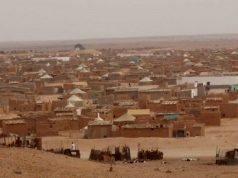 rabat – Yellow-clothed protesters in Tindouf are venting their anger at Algeria for restricting freedom of movement in the territories, according to reports in pro-Polisario outlets. The demonstrators, who earlier today gathered in front of the general secretariat of the Polisario Front in Rabouni. 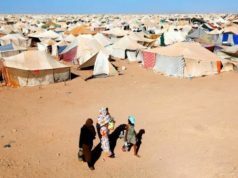 According to reports, Algiers recently confiscated a number of passports from Tindouf locals who came to visit from European countries, where many of the region’s Diaspora live and work. 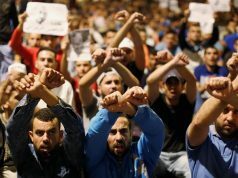 “The passport is a travel document that must be returned to its owner as soon as it the police stamps it,” local reports quoted demonstrators as saying. 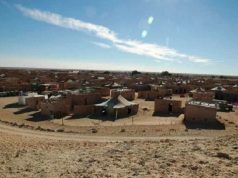 Others accused the Algeria police of extortion. Not content with confiscating their passports at checkpoints, the police generally ask passport owners for money, threatening them with extending the delay for the return of their documents. Algerian authorities generally keep confiscated passports for up to a month. 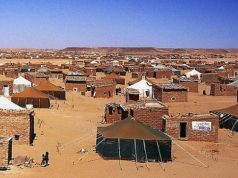 “We are obliged to stay in Tindouf in one month,” a protester fumed, complaining that in most cases they are only allowed two or three weeks of vacation from their jobs in Europe. “Confiscating our passports for one month is just unacceptable,” another said.